Early summer in June, Huangpu River is blowing hot air, vividly rendering Shanghai’s Luxury, Romantic and amorous feeling. 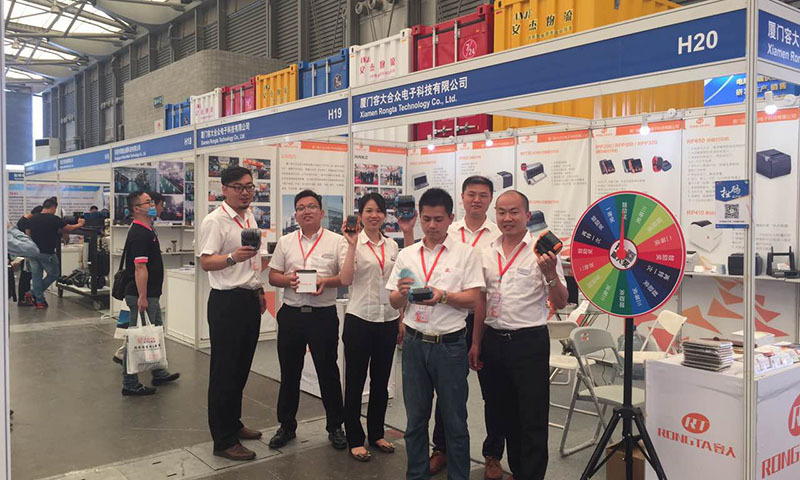 RONGTA as a pioneer in domestic POS printing industry attended Shanghai International Logistics Equipment and Transport Exposition which held from June 7 to June 9 in SNIEC. Now let us follow RONGTA graceful footsteps, feeling RONGTA’scharm. Shanghai is one of Chinas first-tier cities and be the center of Chinas economy, transportation, science and technology, industry, finance, trade, exhibition and shipping. At the same time as the worlds financial center, in China and the world are playing unique influence. With the rapid development of logistics industry, barcode label devices also have high-profile. 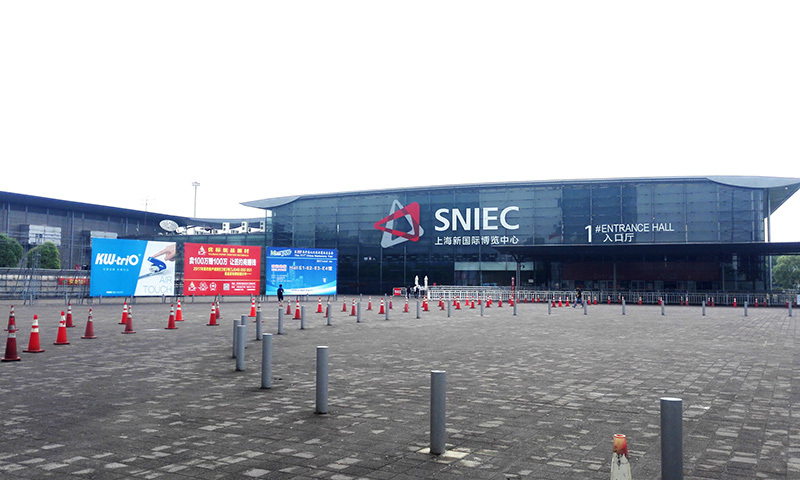 Shanghai International Logistics and Transport Expositionas one of the most professional international exhibition show logistics industry new products, new technologies, new equipment for upstream & downstream enterprises and public,win market awareness and economic benefits. RONGTA as leading professional barcode printer manufacturer bring a fashionable wind for the industry in China. Focus, can be more professional. 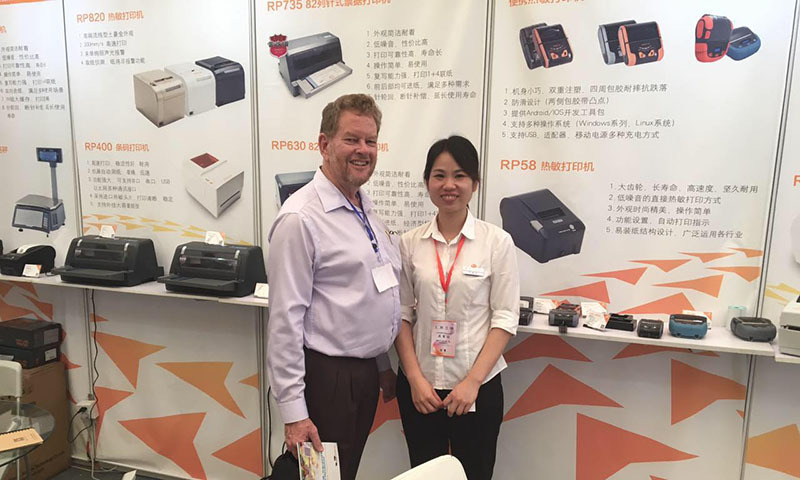 RONGTA is a professional POS printer manufacturer, always committed to the development and innovation of receipt/labelprinter. Mature and stable barcode printers, fashion portable label printer, constantly matching customers’ requirements and at the same time RONGTA win customers’trust and praise. Stability, fashion, high-end product open a broad road into logistics industry. This exhibition attracted the attention of industry elites from all over the world, many visiting customers are well-known international companies. 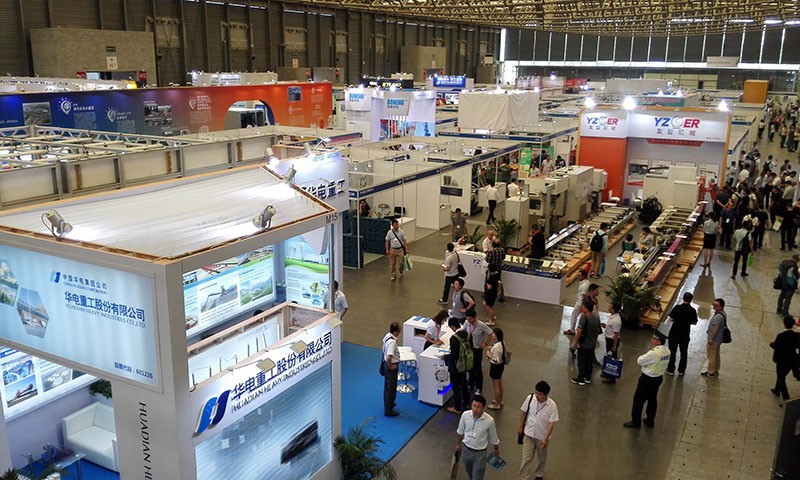 Three-day exhibition, more than 200 enterprises come to our booth to discuss cooperation, including logistics and express delivery industry, commercial weighing scale industry, retail chain industry and so on. It fully shows RONGTA products have higher attention rate in the industry. As this saying goes, all rivers come into a sea. RONGTA always implement the credo “Tolerance,Innovation, Changing the world”. Now RONGTA style is with professional products, humanization company concept, constantly leading the industry trend. Broad-minded person will success and innovator will go further.RONGTA- always on the way.